Known for its neutral color, matte vintage finish, raw edge construction, and heavy stitching. 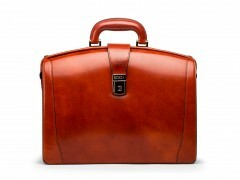 Characterized by its softer, polished semi-gloss hide, buffed raw edge construction, and double stitched detailing. 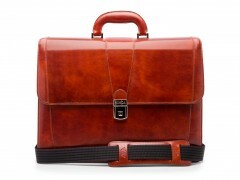 Boasts a handsome glossy finish, turned edge construction, and fine stitched detailing. 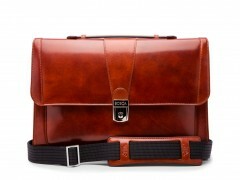 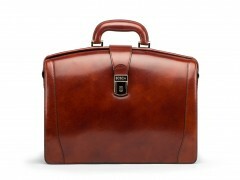 An impeccably stitched, hand-stained men's leather briefcase from Bosca always makes a great first impression. 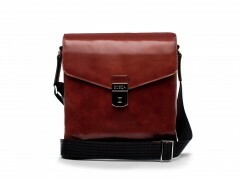 From the refined silhouette of a Thin Envelope Brief to the rugged good looks of a Washed Zip Top Bag, we've designed our products to be a reflection of your lifestyle. 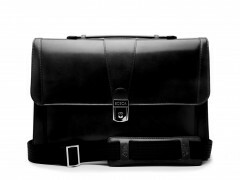 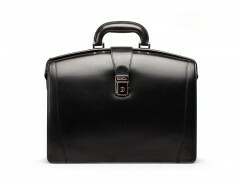 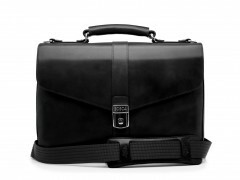 Our men's leather briefcases come in a range of designs built for business, leisure, and travel. 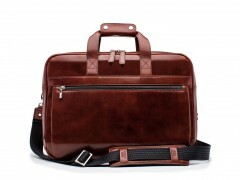 Whether you prefer the Partners Brief, our modern take on a classic hard case, or the highly organized Stringer Bag, you can count on our beautiful, resilient leather briefcases to stay by your side through every meeting, coffee break, and connecting flight. Elegant yet robust, all of our briefcases for men have intentional design and function for daily use. 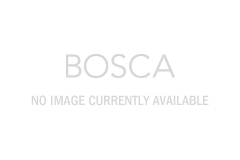 Dedicated to enduring fashion, Bosca also puts our customers' need for sensible, practical products first by offering our leather briefcases with RFID blocking tech to keep your data safe. 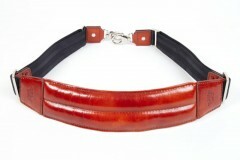 In addition, our high quality buckles, latches, and lockable clasps keep bags secure. Even smaller details like our adjustable leather straps are equally durable, comfortable, and unique. With our focus on reliability and style, every one of our briefcases for men is a timeless piece we're proud to make, and you'll be proud to carry. 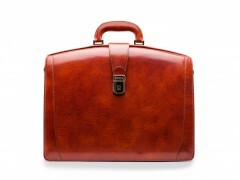 Bosca's collection of briefcases for men is the result of over 100 years of experience in leather craftsmanship and artistry. We insist on using only the highest quality leather to ensure unprecedented durability and luxury that can last a lifetime. Our men's laptop cases are guaranteed to last and become even more beautiful as they wear in, not out. 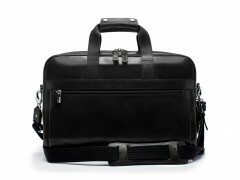 Our confidence goes beyond offering superior products. 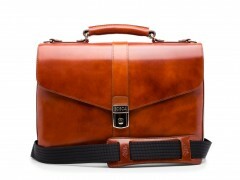 With our commitment to the craft, you can be sure that your men's leather briefcase is an investment that will serve you well from your first job through your business launch to your board seat.